Finnigan’s Hall in Kansas City MO has Wednesday Night Bingo. Come play at the Newest and Player Friendly Bingo Hall in North Kansas City, MO located at Finnigan’s Hall. 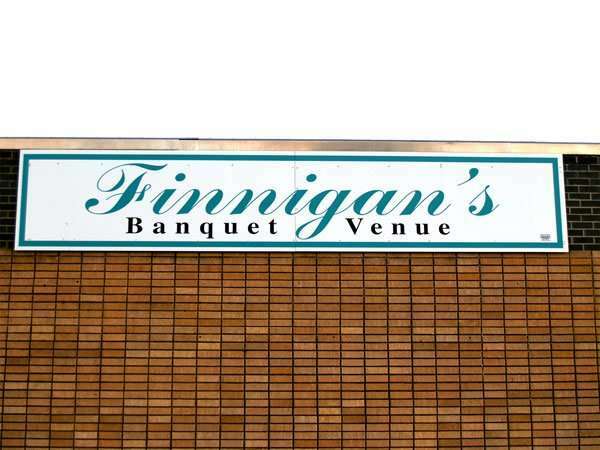 Come and Meet your friends and enjoy the many amenities that Finnigan’s Hall offers to Wednesday Night Bingo Players.